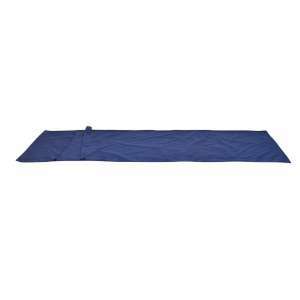 Sleeping bag liners prolong the life of your sleeping bag and can be used on their own in warmer climates or add extra warmth in colder conditions. 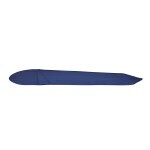 The rectangular shaped liner is designed to fit the same shaped sleeping bag or for use instead of bedsheets. Its poly/cotton composition means it's lightweight and quick and easy to wash and dry and comes in its own handy stuff sac.